Most adults have car insurance. It is a necessary expense if you own and drive a vehicle. But, do you know everything about your policy? There are some fairly obscure facts about car insurance that may come in handy. They could save you some money, time and hassle down the road. 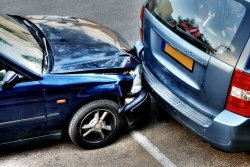 No one wants to think about getting into an auto accident or having a car stolen, but if one of these events happens, you will be dependent upon your auto insurance policy. So, to avoid any unwelcome surprises at a very inconvenient time, it is good to fully understand the details of your coverage in advance. Also, you could be paying too much for your vehicle insurance. Take advantage of every possible discount and don't allow minor errors to inflate your rate. Your personal items are not covered by your car insurance policy. Say, for example, your laptop happens to be in your vehicle when it is stolen. You will receive no compensation for the cost of this item from your insurance provider. If you regularly have computer equipment or a GPS device in your car, it is best to carry a rider to cover these valuables. 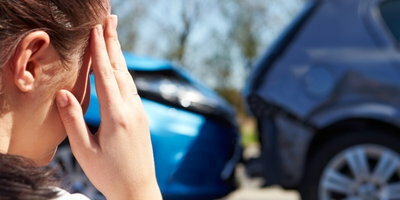 If a friend or family member borrows your car and gets into an accident, you will have to file a claim. This means that you will have to pay any deductible that applies and your insurance rates will probably increase. So, be extra cautious about loaning your vehicle to anyone. Your occupation can affect your insurance rate. For example, engineers and teachers get discounted rates. Check with your provider to see if your job will qualify you for a discount on the premium. If you switch to a different carrier, don't forget to cancel your old policy. This is a very important fact to remember. If you fail to cancel your old coverage, it may be reported to the credit bureaus as canceled due to non-payment. Make sure your vehicle information is recorded properly on your policy documents. Believe it or not, little inaccuracies can make a big difference in your car insurance rates. These are the most common errors: Incorrect mileage, mistaking a 4-door vehicle for a 2-door and listing the wrong model of vehicle. Your credit score affects your insurance rates. Research has consistently indicated that there is a correlation between your credit score and the likelihood that you will file a claim. 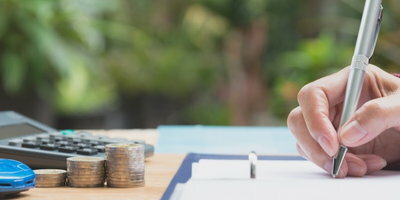 Because of this, if your credit rating is on the lower side, this information is included in your "risk profile," and you may end up paying a higher insurance premium. This is just one more reason to repair damaged credit as quickly as possible. 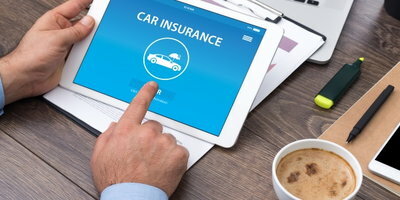 If you ever have any questions about the specifics of your car insurance policy, don't hesitate to reach out to your provider with your concerns. Being fully informed will earn you the best possible coverage at the best available rates. And if you are currently looking for affordable coverage, click here for a free insurance quote. It is absolutely possible to purchase a vehicle with damaged credit, but you need to know where to go for help. Auto Credit Express can make buying a car with bad credit faster and easier by connecting you with a dealer who is qualified to work with your situation.